I was debating between a b&w cover to stay true to the Original Edition aesthetic, or adding color to stay true to the 1970's comic book inspiration. And here is the black & white version. For fun I experimented with a halftone effect to get that really old school comic book printing style. Just finished laying out the Ability Score table for Guardians. 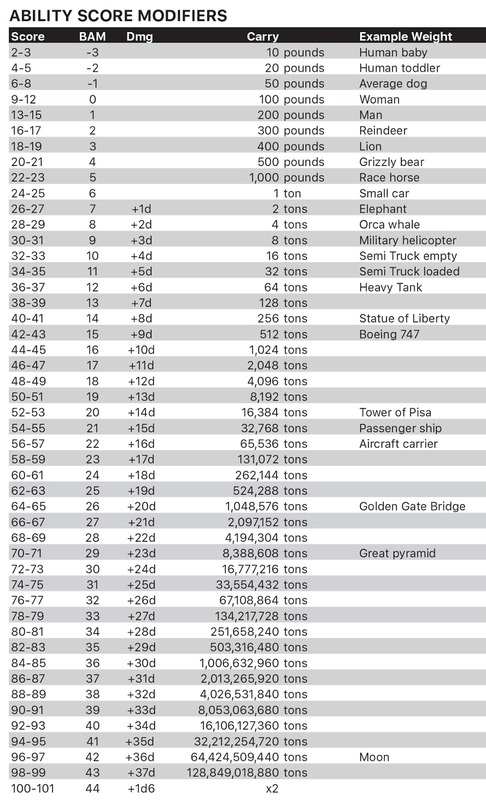 While trying to find good examples of objects by weight to give players a reference point I got a bit stuck between Great Pyramid and the Moon, but I need to move on to other things like finishing the cover! 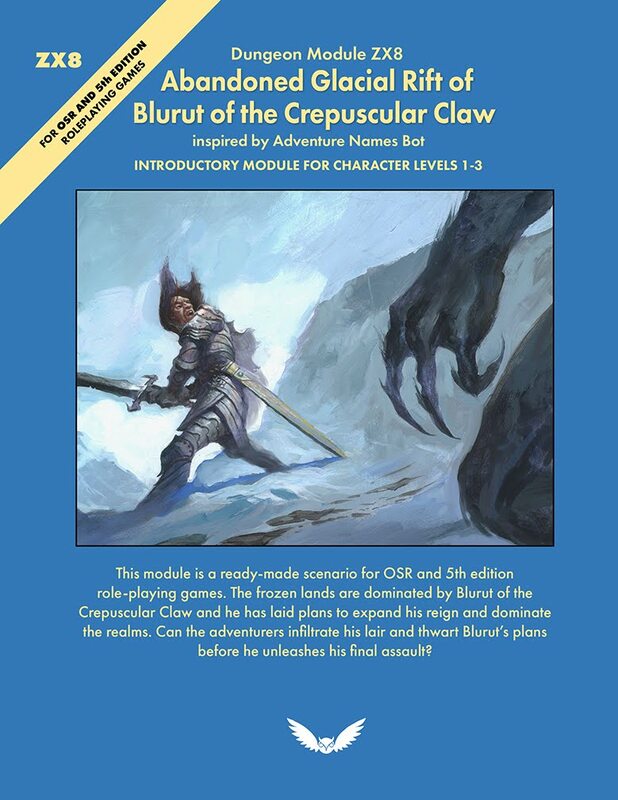 I was hoping to have this book out in time for Dundracon, but as always with these things there are lots of details to refine in order to bring a book to publication. I'm curious if anyone would be interested in purchasing an "ashcan" edition (not complete art, not final edit, etc.) if they could get an early copy of the game to tryout? These are the conventions I'm signed up and confirmed for in 2016. 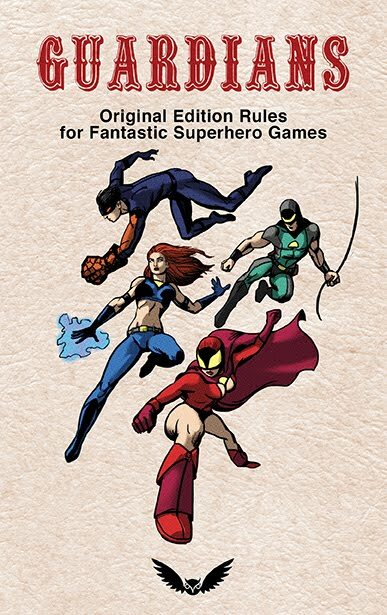 Have plans for lots of exciting products including the Guardians Original Edition style Superhero game, a couple other soon to be announced RPG books, and supplemental material for Warriors of the Red Planet. Alright, for those waiting for Warriors of the Red Planet on RPGNow it is up now. 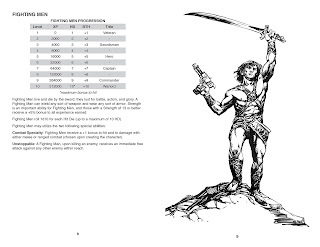 I spent the better part of my weekend trying to figure out the DriveThruRPG interface. I managed to upload the file and submit it for review. But the whole process was a bit obtuse. Only slightly better was uploading it to Lulu, but that might be because I'm more familiar with using that service. Last I heard from DriveThruRPG is they are reviewing the file. 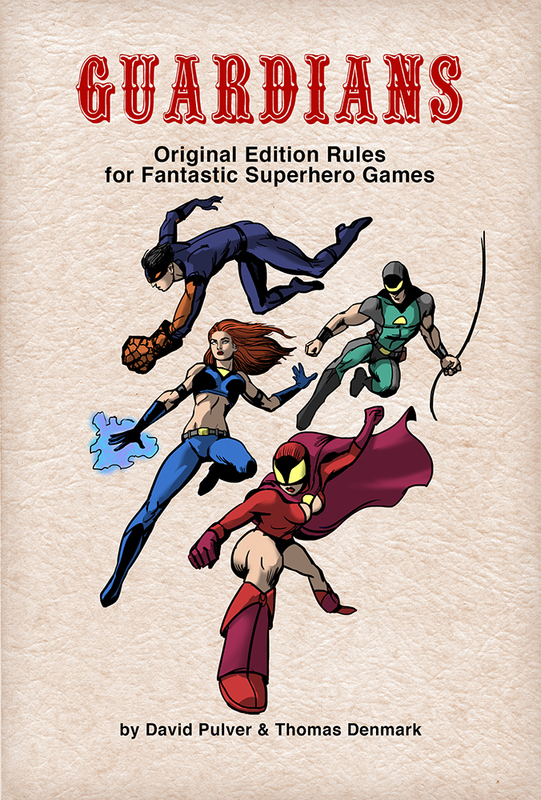 While Lulu appears to have it available in print and PDF versions now. 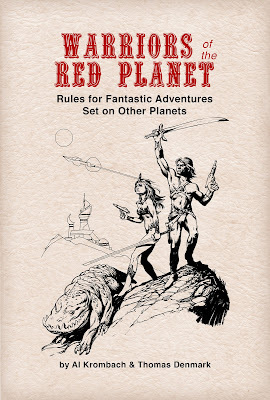 I'm including the links for those of you eagerly awaiting this version of Warriors of the Red Planet, but for those who prefer DriveThruRPG and want to have it as a part of your library there I'm still waiting for final confirmation. At any rate it is available now! Also, apparently Lulu provides ePub for Kindle, iBooks, etc. I'm still working on an ePub version and it should go out this week. 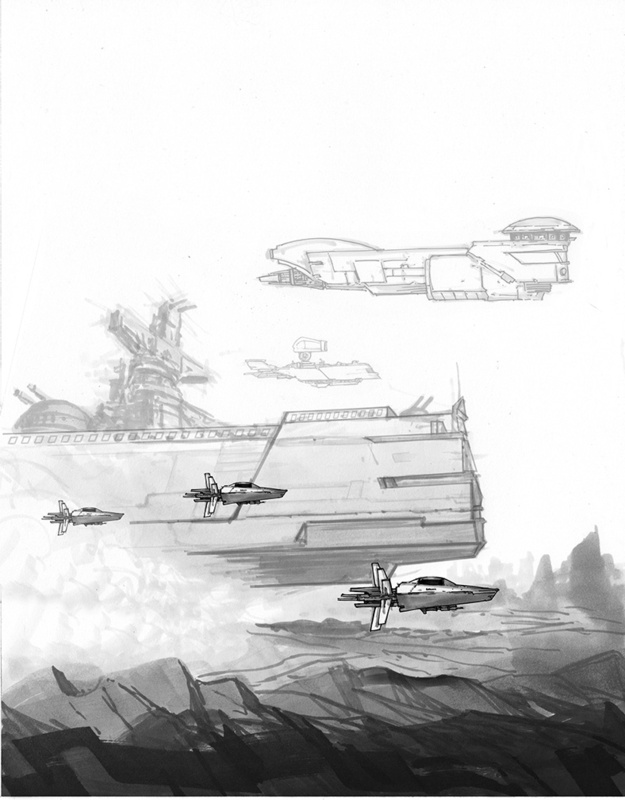 After finishing the illustration for the Races page I decided to slip one more drawing in: the martian underworld. I'm going to double check the document before uploading it to DriveThruRPG, I'll also make it available on Lulu. I'm considering discontinuing the Beta, at least for now. 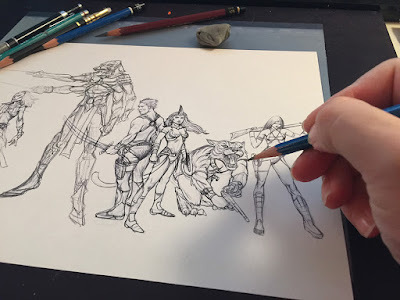 Working on the last illustration for the new edition of Warriors of the Red Planet. The pencil sketch is nearly done, then it will be inked, scanned, and laid out in the book. Closing in on the final details in order to get the new edition of WotRP fit for publication. 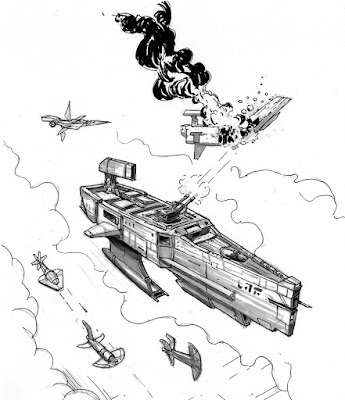 I had 2 illustrations to complete: 1 for ship battles and 1 for races. I spent a little time this week working on the ship battles, and ended up with a few pages of drawings. So this will fill in the aerial combat section a bit. 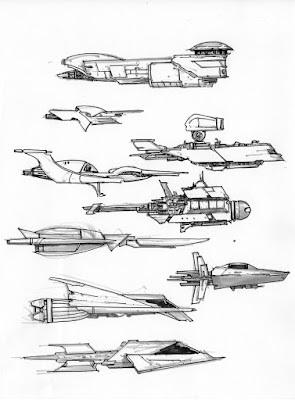 All that will be left is the illustration for races. Though I have been thinking the map section could use a classic cross section showing the martian underworld, which would take me another day or two to complete. Taking these things into account I'm hoping to wrap all this up this week and then put it up on DriveThruRPG available for print, and for the first time in PDF. By the way I've taken to calling this the "O" edition, where the O stands for original, a reference to how it is laid out in classic "original edition" white box set style. Wow, my feed just blew up after announcing the new edition of WotRP. Thanks! Did you know Warriors of the Red Planet has Mind Bullets? That's right, mind-freakin'-bullets! A New Edition of Warriors of the Red Planet is Coming! 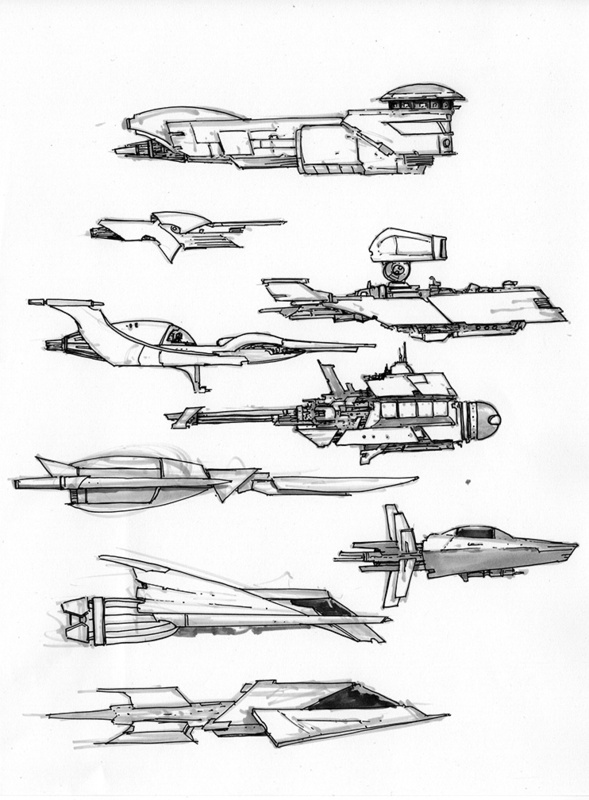 Long (long, long) in development has been Warriors of the Red Planet. Originally released as a "beta" with the intent of gathering feedback to make a tighter, better edited, and playtested version. 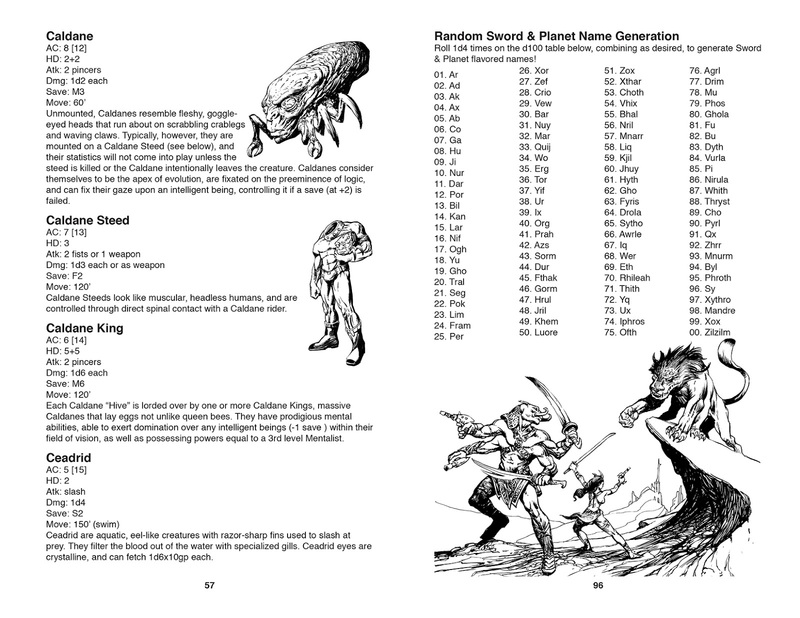 The term beta was a bit of a misnomer since as far as "OSR" products go it was fairly complete, well written, designed, and illustrated. However, nothing is every really done...just abandoned. Well, far from being abandoned I have sunk a lot of my spare time into adding new illustrations and gathering feedback from the community to improve the book. What is so special about this edition? Let me tell you with some bullet points. 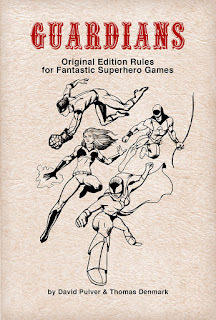 Re-layed out in classic "original edition" style. Edited with feedback from players. Updated Scoundrel "skills" (probably the only real, and consistent, criticism of the beta). Over 50 new illustrations. Yes OVER 50! Whew! Little tweaks and improvements throughout. A better map of Mars. This will be available in both print and PDF editions (yes, the long promised and anticipated PDF). The layout is done. I have 2 illustrations left to finish. 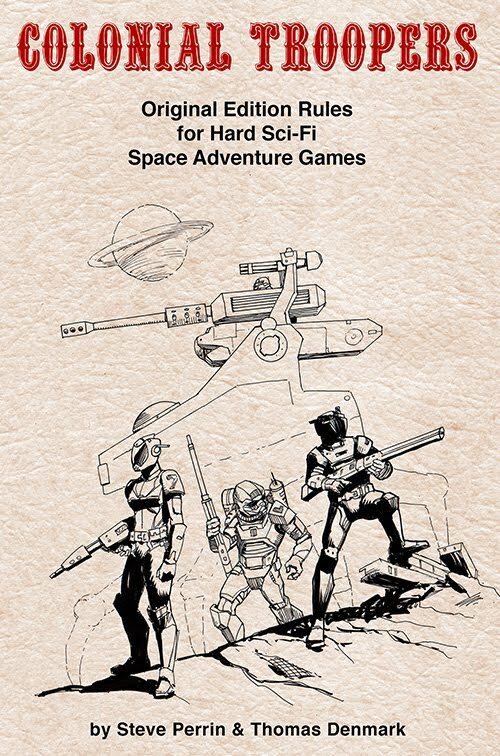 There have been quite a few Sword & Planet RPG's released over the years, and I've read and played just about every one of them. There have been some good ones, and some not so much, and everything in between. In my humble opinion Al Krombach has written the best one. I hope you agree. 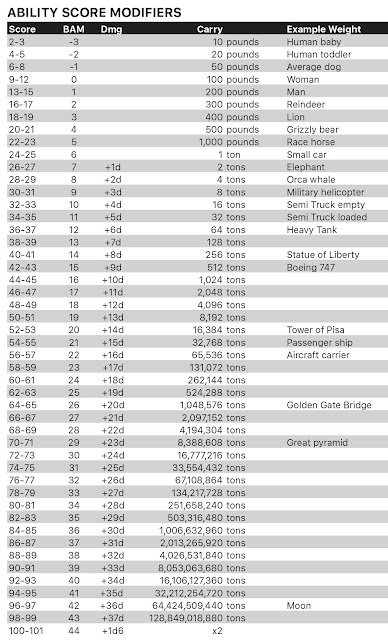 Layout is generally true to the "original edition", but gray bars were added to some charts for legibility.